Sunglass season is around the corner so we thought it would be timely to share some best practices for merchandising sunglasses or really any kind of eyewear. After laying out these sunglass display best practices in today’s blogpost, we’ll share 20 examples of sunglass displays in our next two posts with the hope of offering some creative inspiration for your next POP eyewear project. When it comes to sunglasses, it’s all about perceived value so investing in a nice display goes a long way in convincing shoppers that your glasses are high quality and worth the price. 1) The display needs to hold the sunglasses straight and securely. To accomplish this, you need to make sure you have the right nose piece and an effective system to hold the ear pieces. 2) Ensure adequate vertical spacing between the glasses. Some glasses are oversized so it is important that the glasses are properly spaced and not hitting each other. 3) Merchandise the sunglasses so the sides are visible, particularly the temple of the glasses since this is often the area for the logo or other points of differentiation. 4) Include a mirror. 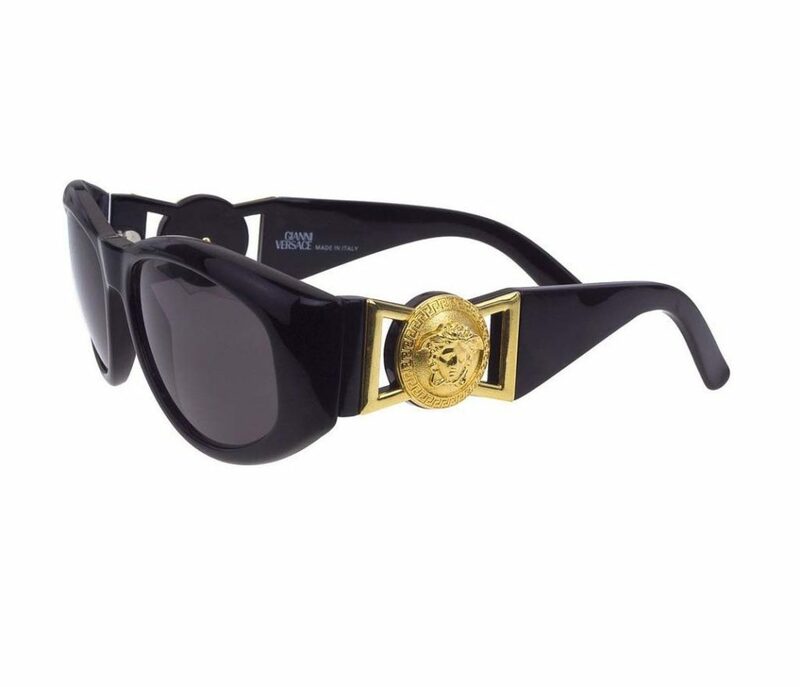 Sunglasses are one of those items that shopper like to try on and see how they look. Incorporating a mirror makes it easy for shoppers to check themselves out. Make sure your mirror is placed at a height or angled so that a 5.5” woman shopper can see herself. 5) Use white or another type of light background behind the glasses to make them pop. Black or other dark backgrounds can cause the glasses to get lost. 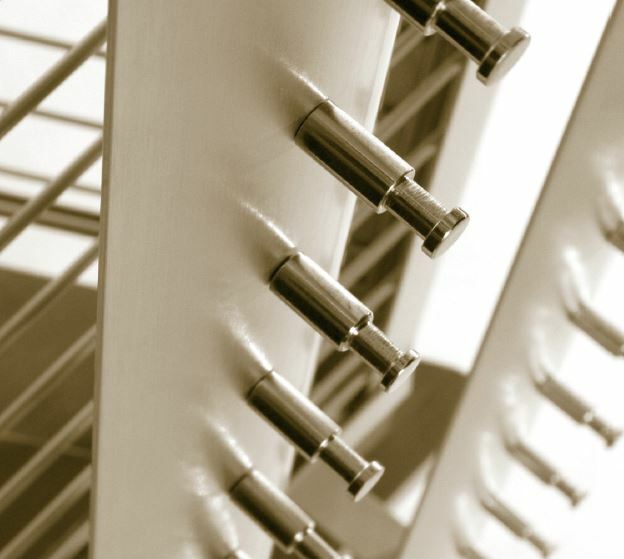 6) Make sure the display is easy to clean and service. Black bases and black surface areas show dust easily. Pick colors where dust and dirt will blend in and think about cleaning and maintaining the fixture during the design phase. 7) Make it easy for the shopper to put the glasses back on the display after they try them on. 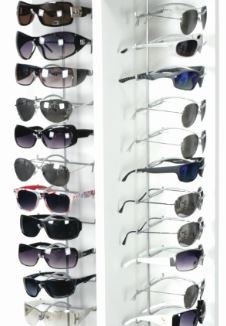 Most shoppers don’t care about your sunglasses or your display so it’s got to be easy for them to put the glasses back or else your display will look like a hot mess in short order. 8) Consider a spinner if you are not sure where exactly your display will be placed in stores. 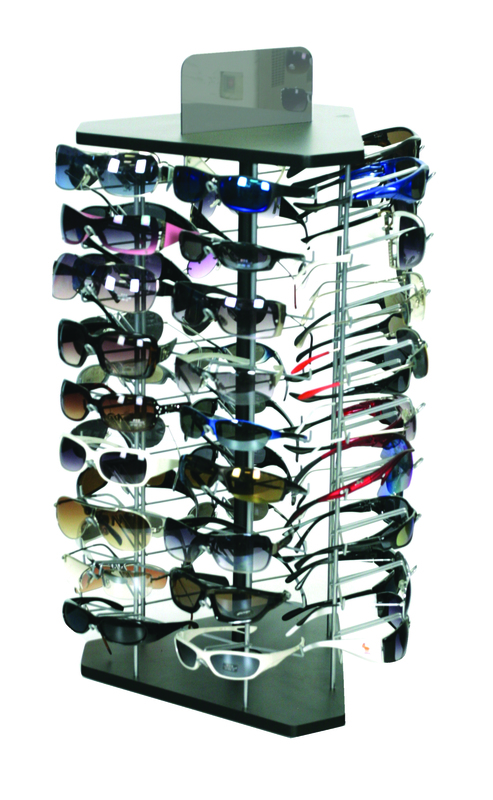 A spinner virtually guarantees accessibility of all your sunglasses irrespective of your location in a store. It works out in the open, against a wall and even in corners. Always test the spinner prior to getting it out on the retail floor to make sure the glasses don’t come flying off. 9) If your glasses are sold at a higher price point, consider putting them in a locking case or using an open locking mechanism to keep them secure. 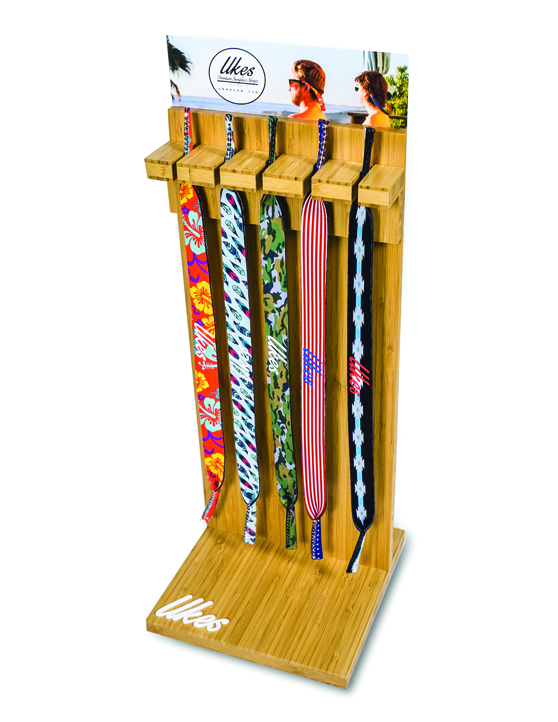 10) Think about boosting sales by cross merchandising sunglass straps, cases, or other accessories. In addition, items like caps, sunscreen, and other related items are excellent complementary items that are typically affordable and can help boost sunglass sales.